Welcome to what is the first of what I hope to be many future guest posts in a new series on my blog called: Borrowed Lessons. 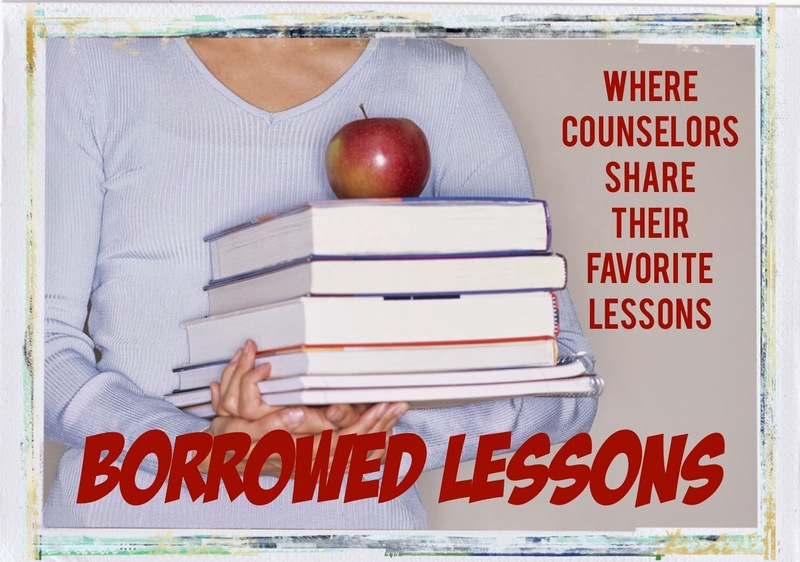 "Borrowed Lessons" are favorite lessons taught by other school counselors, here called our "Lesson Leaders." It's a great way to share resources without having to reinvent the wheel, and as I do a lot. . ."Borrow" a great idea from someone else to make it my own. Our first Lesson Leader is Lacey Cherniss, a school counselor and at-risk coordinator in Pleasantville, Iowa and blogger for PCSD Counselor. From Lacey: First, I have to say I am SO excited to be a guest blogger for Carol Miller The Middle School Counselor! As a first-year counselor, I began my year by exploring and reading what other school counselors around the country were sharing online by reading blogs, tweets, and perusing Pinterest pins- I couldn't get enough of their good stuff! I quickly realized that my new profession was full of people with so many talents and gifts that they are graciously willing to share with one another. I have found a strong community of counselors, mostly with the help of Carol Miller, as she is who we can thank for the Facebook Group Caught in the Middle School Counselors which now has connected OVER 1,000 middle school counselors! 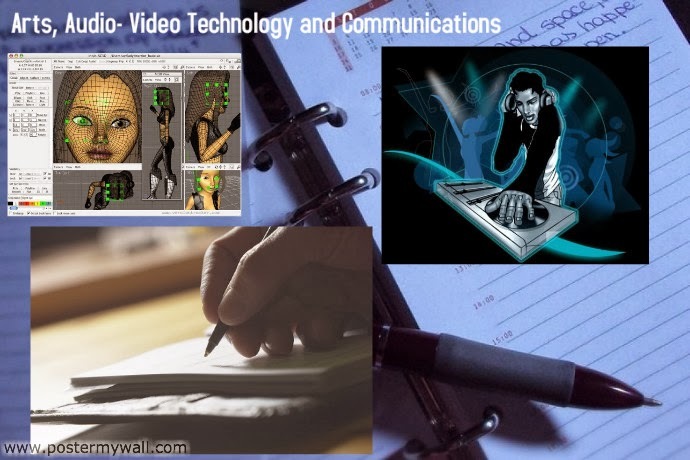 This page is a TREMENDOUS wealth of information with very active members. When Carol asked if I would do a guest post on her blog, I was humbled and thrilled, yet, nervous. As I pondered what to write my guest post about, I felt I wanted to give back to counselors who have given me so much. But, what could I give to counselors with so much experience and knowledge? I thought I would share a lesson that I have used in my previous job (where I would provide outreach and training to school counselors in Iowa on using topics related to college and career readiness). This lesson had great feedback, and I have used it in the classroom many times with lots of success. 2. Have students share their drawing with the group. Peers can guess what job the drawing is depicting. 3. Now comes the fun! 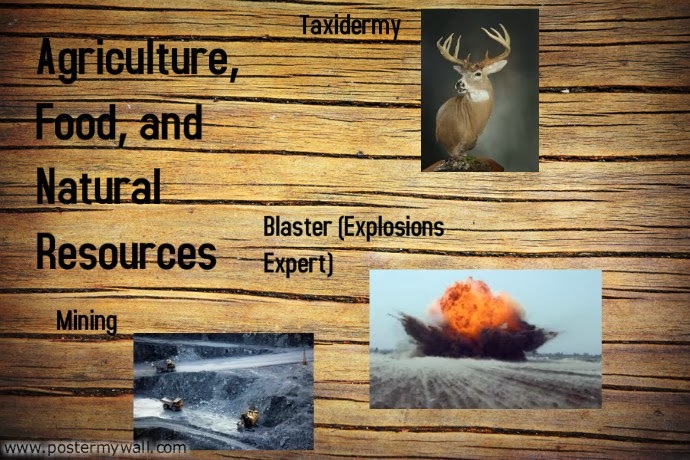 Ask students to get into groups (build their own "clusters") based on commonalities between jobs. For example, a carpenter and plumber both fix things in homes. Ask students to begin sorting themselves into clusters. This might take some time. For easier adaption, you can post signs with career clusters written on them around the room. 4. Once sorted, give student groups large pieces of paper. Ask them to give a name to their group, and draw or write a description of their grouping and share out to the class. 5. 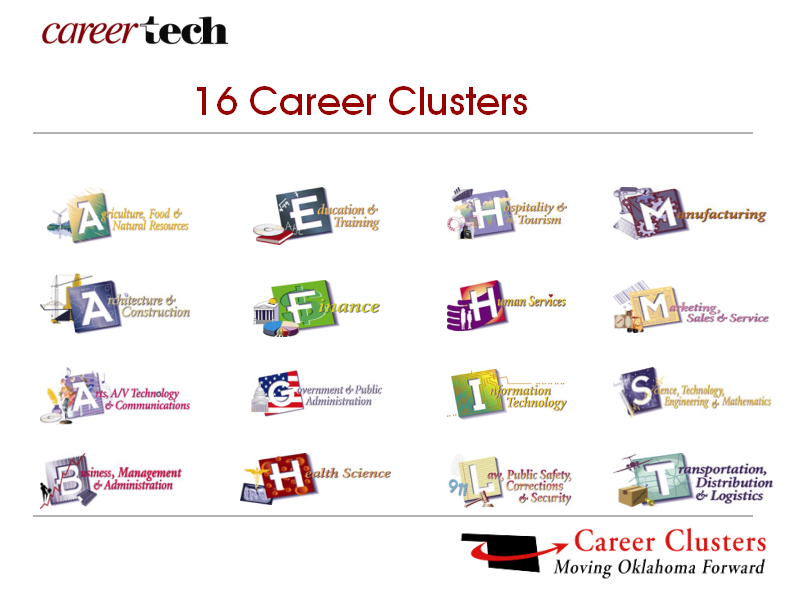 Display the 16 career clusters that jobs are categorized into and ask students to identify which cluster their group matches up with. 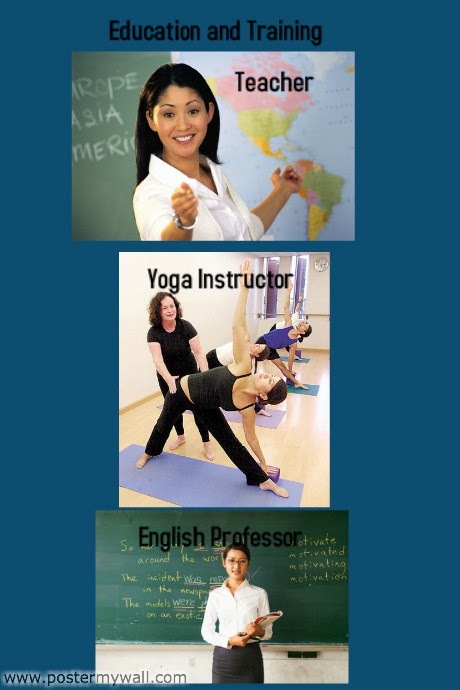 Define the term "career cluster" with students. 6. Ticket out the door: Ask students to independently log-in to the career planning information system your school uses (mine uses I Have A Plan Iowa) and have them find at least 3 jobs within the career cluster they align with and write them on a sticky note. By the end of the lesson, students leave having a good understanding of what a career cluster is, and in subsequent lessons we can reference various clusters and gain a deeper understanding of career choices. After students identify their career cluster from one of the 16 above, I ask them to create a poster on postermywall.com including depicting their career cluster. Each poster should have at least three careers within that cluster on the poster. NOTE: Last year, I wrote a blog post for the I Have A Plan Iowa I Happenings blog, which talks about this lesson as I presented it at a conference of educators. Feel free to check it out, and see what educators thought about this lesson during the presentation. Thank you Lacey! Can't wait to try this with my kids! In the meantime, be sure to check out Lacey's blog, PCSD Counselor, for some other great lesson plans. If you are interested in being a Lesson Leader as part of the Borrowed Lessons series, please contact me. In addition, we have a group of counselors participating in a lesson share on the ES and MS Counselor Facebook groups, so be sure to head on over. Fantastic idea Carol! I would love to guest blog for you and of course have you grace the screen over at The Helpful Counselor!!! Some internet sites additionally request you to provide your current email address. This way they can mail a person information regarding offered jobs in usa. Some people desire using the sites intended for countrywide employment lookups. Great information, love reading this interesting post. Not only your contents but also the way you present the issue is awesome. Particularly this one is articulating the sense of the career discussion. Your word power is awesome. Keep it up.